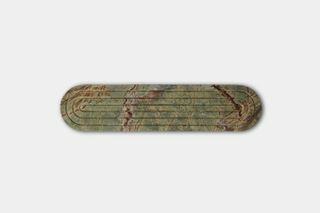 Key Pieces: The entire lineup is solid (no pun intended), especially the dumbbell and serving boards. 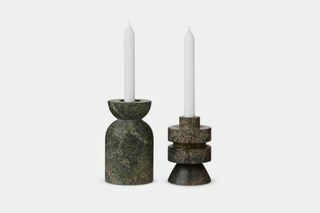 Editor’s Notes: Legendary British designer Tom Dixon launched the Black collection for the first time in the U.S. market this past spring, and for the holidays he unveils a new range of home goods composed of marble stone for his eponymous brand. 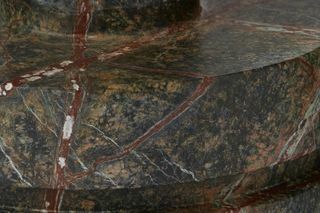 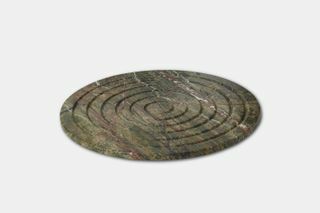 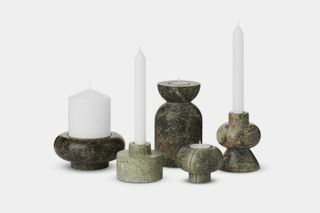 Encompassing a series of serving boards and candle holders in a variety of sizes, as well as a 5.5 pound dumbbell, the carved sculptural pieces are defined by its unique marble compositional build. 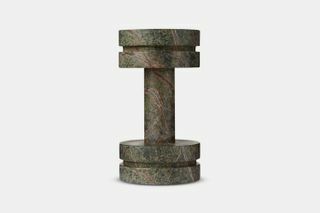 Each piece flaunts a textured one-of-a-kind pattern, and either item can be functional or essentially act as a modern decorative addition for your home. 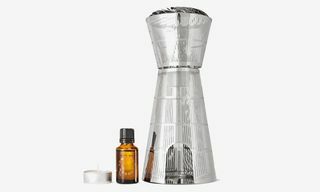 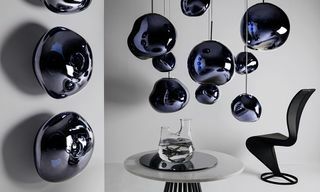 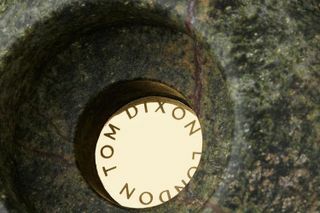 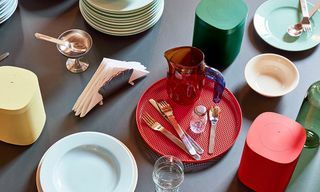 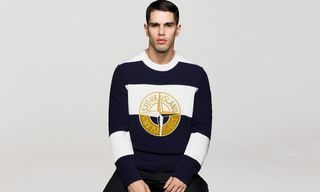 With pricing starting at $110, you can cop your favorite pieces on Tom Dixon’s online store and select stockists now. 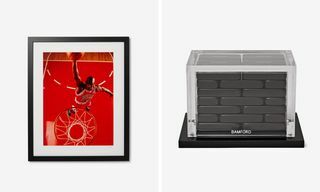 Now, these are the 10 homeware brands that every Highsnobiety reader should know.